The time is closing in for holding of the Panchayat and local body elections in Jammu and Kashmir! 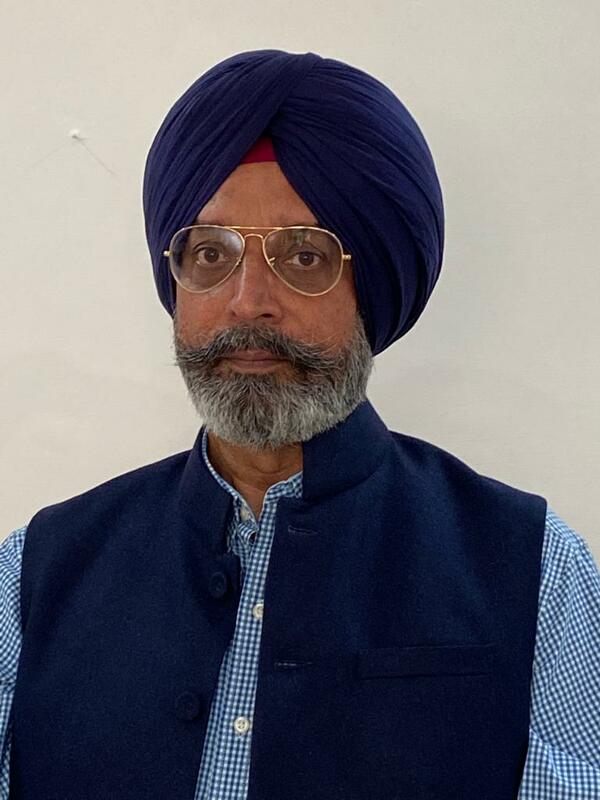 It is a Key Result Area for newly appointed Governor, Satya Pal Malik, who has been given a specific mandate to revive the political process in the trouble-torn state. Panchayat elections in Jammu and Kashmir have always been controversial and politically challenging; it does not seem as if this round is going to be any different. In a recent encounter in the Jhajjar Kotli area of Jammu region, three terrorists have been killed. These terrorist are said to have infiltrated from the general area of District Kathua that adjoins the international border in the Jammu region. This is a clear indication of the intention of inimical foreign forces to boost terrorist strength by infiltration from both sides of the Pir Panjal mountain range, for the specific purpose of disrupting the polls. The scheduled elections are also leading to intense political posturing! Even before the announcement of firm dates for the elections, two regional parties of the state, the National Conference (NC) and the Peoples Democratic Party (PDP), have declared their refusal to participate as a so-called protest against the petition for removal of Article 35A from the constitution that is being heard by the Supreme Court of India. It is not often that these two parties see eye to eye! They are using the case filed in the Supreme Court by individuals to gain political brownie points, by riding on a misconceived public sentiment. They will undoubtedly field proxy candidates and get into denial mode if they lose and thus save themselves from political embarrassment. By so doing they will have the political cake and eat it too, or so they think! They also wish to push the BJP led Union Government into seeking their advice and support for the conduct of the elections and thus reestablish their importance. The Union Government has, to their utter dismay, shown no inclination towards doing so and is quite determined to hold the elections in a non-party, non-partisan manner. While the preparation is underway it would be appropriate to revisit the previous initiative in this direction so as to get a fair assessment of the challenges that lie ahead. Panchayat elections were held in the state under the NC led government in 2011, after an interval of almost 33 years, with the objective of providing political empowerment at the grass root level; about 33000 Panchayat members were elected to office. When the elections were announced, there was the usual attempt by vested interests to disrupt the same. 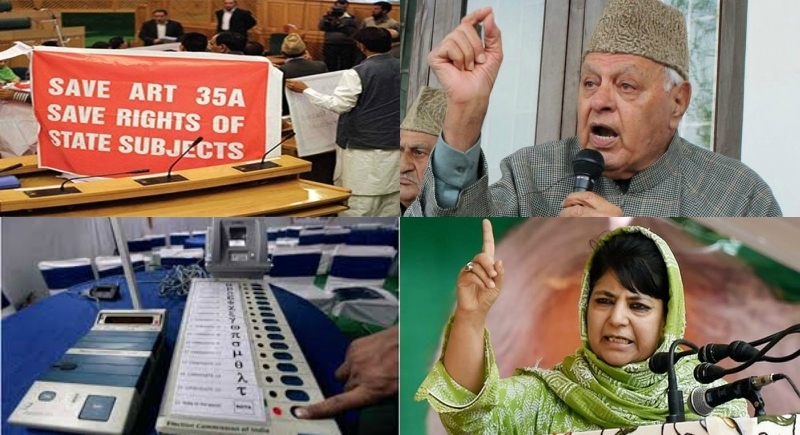 Separatist leadership exhorted the people to boycott them, while terrorists issued diktats of dire circumstances for those who dared to step out of their houses to vote. It is to the credit of the people that they defied all pressure to participate in the democratic process. Even the unfortunate killing of a few candidates did not deter the public from the path of exercising the right to vote as a free and democratic society. Ultimately, the elections culminated with resounding success which gave a slap on the face of those who were against the process. Sadly, the state government, that had got the elections conducted with such conviction, fell short of leveraging the resounding results. No sooner were steps taken for devolution of powers to the elected representatives, the terrorists jumped in to take a piece of the economic pie, especially so, in the Kashmir Valley. On not receiving the money demanded, they issued threats to the elected Sarpanches and Panches. When the threats did not accrue the desired results, they went into a killing spree. A government report tabled in 2015 gave the figure of 20 Sarpanches and 128 Panches having been killed in Kashmir since holding of the election. The end result was the mass resignation by the office bearers. There were two factors responsible for the failure of the system that took off so well! First, was the inability of the government to provide security to the elected representatives! It is quite obvious that all of them could not have been given personal security cover, but a detailed assessment of threat perception at the individual level and provision of selective security may have given good results. Second, was the failure of the government to effect actual devolution of powers at the grassroots level! In 2016, when the time came for holding the elections all over again, the Mehbooba Mufti-led government baulked at the prospect and delayed it indefinitely. That the PDP is still trying to shy away from the elections indicates its insecurity with regard to the results of the same. The determination of Union Government to conduct the elections under Governors Rule is a courageous step in the right direction. It will, however, pay dividends only if the weaknesses of the previous exercise are not repeated. Not succumbing to the pressure of non-participation by mainstream regional parties is a good beginning. The next step is to defeat terrorist initiated violence designed to intimidate the people from standing for election as well as voting. The security forces have given a befitting reply by killing all three terrorists at Jhajjar Kotli within hours of their infiltration and this will go a long way in building the confidence of the people. The aim should be to enhance vigilance to preempt all such attempts in a similar manner. One can be rest assured that there will be many. Correct use of the security apparatus and the information domain to motivate people to participate in the election is an absolute imperative. The challenge of ensuring the political success of the initiative can be dealt with once the elections are successfully conducted. At that stage, the government will have to ensure security and proper devolution of power. Despite the fact that the people of Kashmir want to enjoy the fruits of democracy and freedom some political forces are simply not ready to allow this basic aspirations to bear fruit. The Panchayat elections can usher a new era of democracy in the state. It now remains to be seen if the same can be achieved or not.